What does happiness have to do with achieving excellence and success? I have spent over two decades pursuing the answer to this question. In my ten years as a talent agent with some of the world’s most elite firms, I helped develop the careers of world-class performers. I gained rare and profoundly intimate access to the lives, practices, and experiences of those who rose to become the best in the world in some of the most competitive fields on the planet. I developed intimate knowledge of the hidden-habits that allowed these elite performers to surmount hurdles that derailed others. The ones that let them simultaneously thrive on the biggest, most public stages in the world, and craft lives of deep meaning and joy. This decade-long journey set in motion a quest: to understand how people perform at the highest levels in any chosen field, while also cultivating a nourishing, spacious and joyful life. 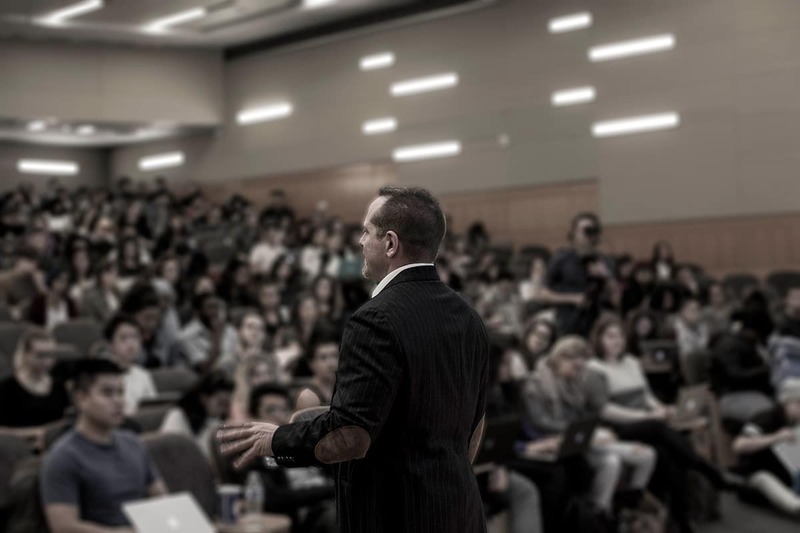 In the years since, I immersed myself in the science of positive and performance psychologies, earning a graduate degree from the University of Pennsylvania, where I studied the research and proven practices that fuel us to realize our unique and full potential. Today, I share these ideas and strategies with everyone from Fortune 500 companies and startups to professionals, executives, athletes, musicians, and almost 1,000 students each year in “The Science of Happiness”, the most popular elective course at New York University. What does happiness have to do with achieving excellence and success? A heck of a lot, and if you, your organization or your team want to know how to perform at the highest levels, while also living extraordinary, deeply-fulfilling lives, I can teach you how. Transformative, forward-thinking and always striving to help others realize their full potential, Dan Lerner has become known for his exploration of how positive psychology can affect the pursuit of world-class development, particularly how to leverage the advantage that a healthy psychological state can bring to performance excellence both at work and at home. 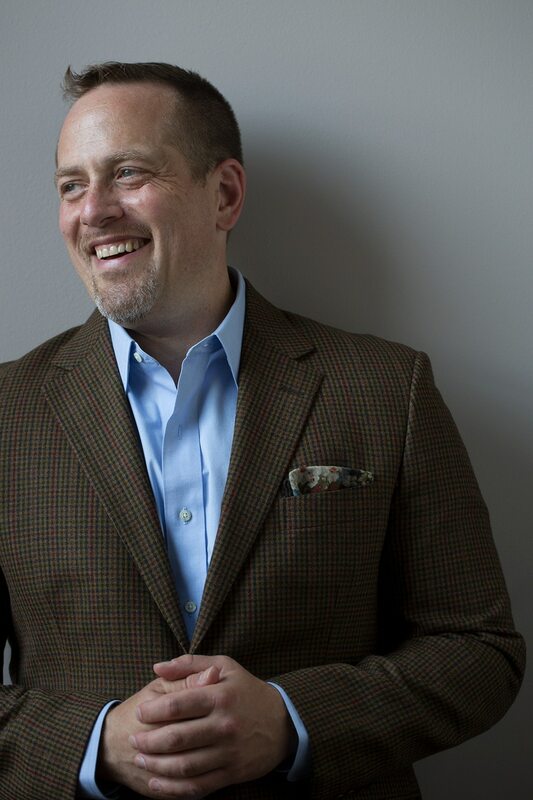 As an in-demand speaker, author, strengths-based performance coach and instructor of one of the most popular undergraduate courses at New York University, Dan’s expertise in positive psychology helps people lead thriving, successful lives. Employing cutting-edge research into positive psychology and peak performance, Dan works with students, established and high-potential performing artists, athletes and numerous Fortune 500 companies and executives around the world helping them manage stress and anxiety, achieve well-being, uncover their core strengths and define and realize their own brand of success. 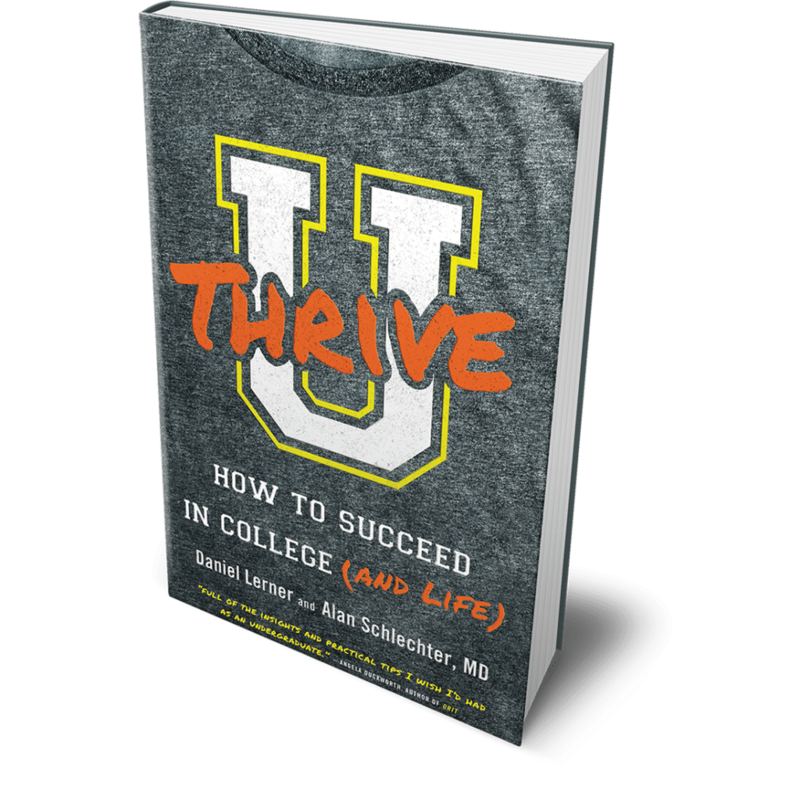 With a deep passion for helping the next generation of talent achieve their utmost potential, Dan, along with his co-author and teaching partner Dr. Alan Schlechter, penned U Thrive: How to Succeed in College (and Life). Filled with fascinating science, real-life stories and tips for building positive lifelong habits, U Thrive addresses the opportunities and challenges every undergraduate faces and helps students grow into the happy, successful alums they all strive to be. Whether it is speaking, coaching, teaching or writing, Dan injects intellect with motivation, science with compassion and makes change both exciting and fun. Dan engages a room like few can. The only child of two renowned musicians, Dan’s childhood immersion in a culture of passionate performance would grow into a lifelong focus on the relationship between excellence and well-being. Immediately following graduation from Kenyon College, Dan spent a decade in New York City at the center of the classical music business. 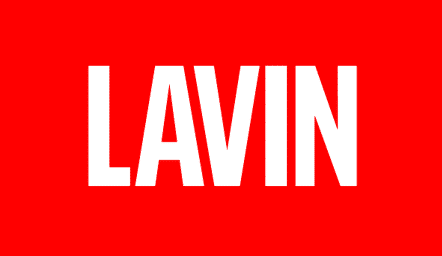 First at Columbia Artists and then at International Creative Management, where he specialized in the representation and development of young performers, before co-founding 21C Media Group, where he served as the director of artist development. 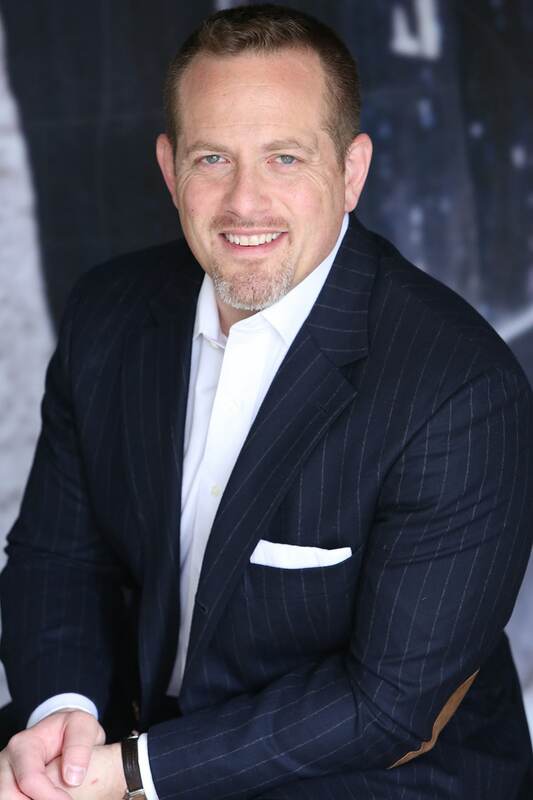 A fascination with the mindsets that separated successful performers from others led Dan to study with renowned sports psychologist Dr. Nathaniel Zinsser, a Director of The Center for Enhanced Performance at the United States Military Academy at West Point. Under Dr. Zinsser, Dan studied coaching and performance enhancement techniques utilized by professional and Olympic athletes. He would go on to work under acclaimed experts in Leadership Development and Executive Coaching, before returning to school, this time to the University of Pennsylvania where under the tutelage of Martin Seligman and some of the greatest minds in the field he earned a graduate degree in Positive Psychology. Currently serving as a faculty member at New York University (NYU), he also works on the teaching staff of his alma mater – the graduate program in Applied Positive Psychology at the University of Pennsylvania. In great part due to the positive changes that students report throughout the semester, his class “The Science of Happiness” is currently the largest and most popular non-required course at NYU. Dan delivers critically acclaimed keynote talks to NCAA coaches, fast growth startups, and numerous financial corporations. This year he will visit academic institutions including Carnegie Mellon University, the University of Iowa, NYU’s Steinhart School, the University of Pennsylvania, and Purdue University among others. Dan loves music. Dan loves sports. Dan loves dogs. When he isn’t writing (and rewriting and rewriting) or delivering a keynote or think piece, he can be found at an opera, live music joint, laying on the living room floor with headphones, painting his face black-and-gold, or singing and dishing the rock with various members of his family and their growing assortment of man’s best friends. Whether it is a special keynote address for your conference or a motivational talk for your employees, Dan will engage, inform and inspire. Click here to book now.